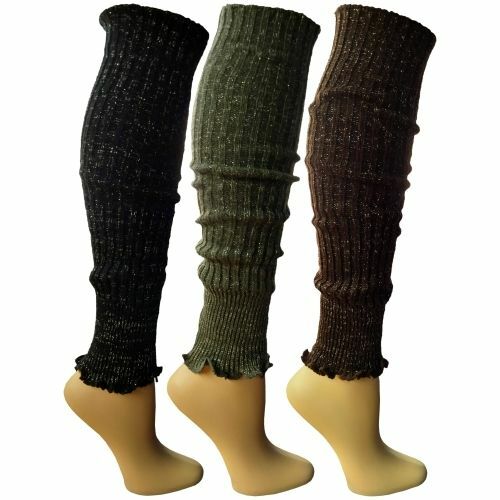 3 Pairs of Womens Leg Warmers, Warm Winter Soft Acrylic Assorted Colors by WSD (Assorted C) at low wholesale prices. 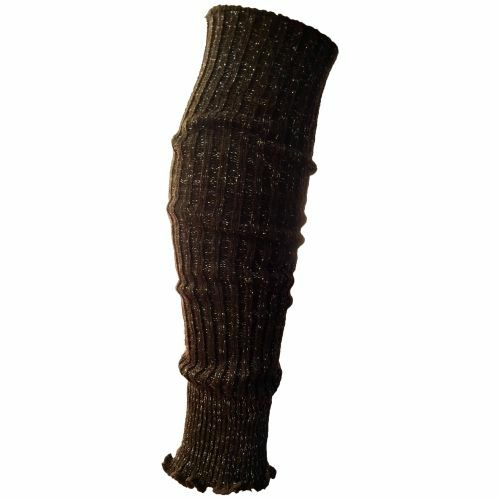 Socksinbulk.com offers Womens Leg Warmers at bulk discounted prices. FALL TRENDS: Dont you just love when a trend makes a comeback? Cozy legwarmers are here and hopefully to stay this time. With the updated color palette these are perfect for adding a little bit of fashion to your everyday attire. Wear them with anything from skinny jeans to mini skirts, to high heels and boots. Super cute knit patterns and snuggly soft material, just like your favorite winter sweater. HOW TO STYLE: So how do you rock your leg warmers? Try pairing them over leggings with a slouchy top and slip on sneakers, or with your favorite mini skirt and chunky sweater. Wear them just below the knee scrunched up and just above the ankle. These soft knit leg warmers are great for adding a layered effect not to mention keeping your legs warm and toasty. 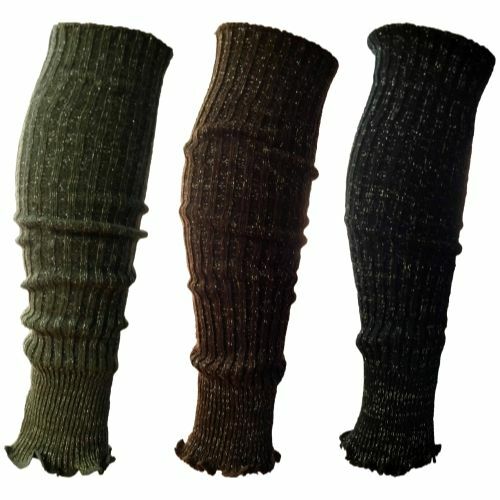 GREAT FOR GIFTING: Surprise your best friend,sister or co-worker with a variety pack of warm winter leg warmers. One size fits most so you never have to worry about the fit. With so many styles to choose from, you�re sure to find your perfect pair. From basic cable knits, to crochet sweater designs, your fall wardrobe will be on point! This years coziest trend is here with snuggly warm leg warmers in a great variety of styles and colors. The season-friendly colors and classic cable knit is the perfect way to spice up your everyday fall wardobe. Great assortment pack so you have a variety to choose from everyday. Sweater weather has never been this cute!